That only means, we think of a way or strategies or tools to use that can outperform our competitors. Advertising your website is a common technique marketer use, yet it is one of the most effective ways to let your target audience know your site exist. However, you need to target higher commercial intent keywords as part of your paid search strategies, if you want to have higher quality traffic. Yes, you may encounter a lot of competitors, but putting your website on a paid advertisement can be worth it. Creating great content is not enough. 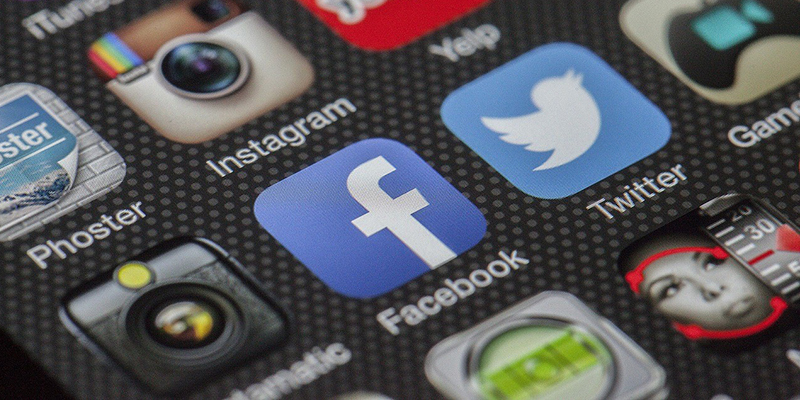 As a marketer, you also need to hit the social media. Social media is one of the best ways to increase traffic to your website. You can use Twitter for short and snappy links, Google+ promotion can help your website show up in personalized search results. Using of Google+ is also effective especially in B2B niches. There's no secret formula for improving your website. But as a marketer, you have to know the right technique in achieving the desirable outcome. That means you have to try different strategies to make your website as appealing as possible. One of the most important parts of your content is the headlines. Make sure to create a unique and irresistible headlines where your target audience would be interested in reading your article. When you have this on your website, sooner or later, your target audience would also be your potential client. Without the help of SEO, your website may not succeed. Optimizing your content for search engines is one of the effective strategies marketers are using. Keep in mind that using SEO as your strategy is one way to help boost your organic traffic. If you want to get a high commercial intent keyword bases covered, then it is time for you to use long-tail keywords. This is where your website would get a majority of web searches. However, if you are not using this strategy, then you're missing out. Guest blogging on a reputable site is one way to increase your blog traffic to your website. Guest posting/blogging can also help build brand awareness. However, keep in mind that there are standards for guest blogging. That means you have to proceed with caution. 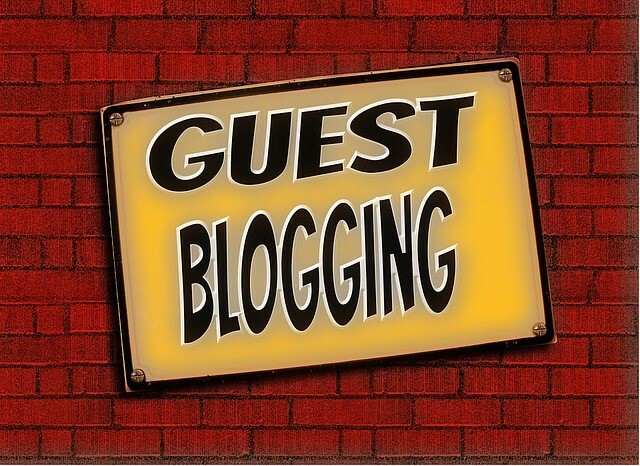 Guest blogging or posting is a two-way process. Apart from posting articles to other blogs, invite marketers in your niche to blog on your own site as well. It is in this way where they will likely to share and link to their guest article, which will eventually bring new readers to your site. Marketers should not waste time trying to persuade other sites to link back to your website. Instead, create compelling content that attracts others marketers and begs to be linked to. That means you have to learn the types of links that sends lots of referral traffic, and how you can get them. 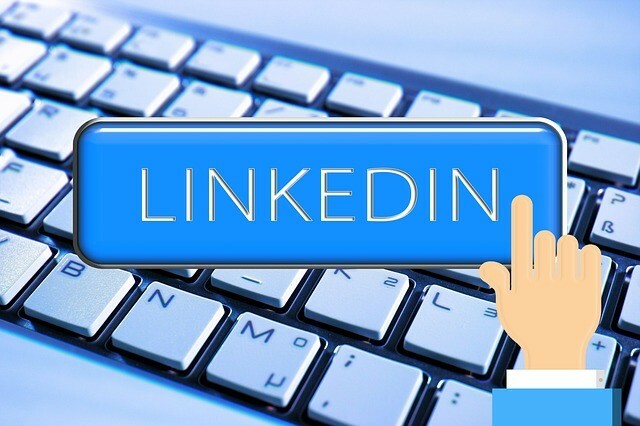 When it comes to social media, LinkedIn is a reliable platform for increasing your website's traffic. It is one of the world's largest professional social network where marketers publish their content. Doing so is also one way to boost traffic to your site, as well as increase your profile within the industry.